My name is Dawn Kennison-Kerrigan. I have attended HermNaz for 25 years. I have enjoyed being involved in many areas of ministry such as working in the nursery, teaching in our children’s ministry, greeting, and being a Life Group leader. Over the years I have helped with Women’s Ministry and helping church remodel projects. 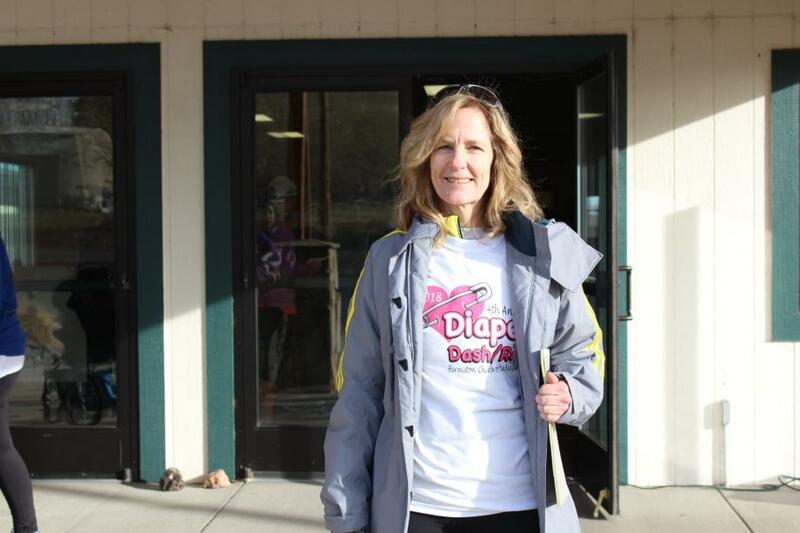 I love that our church is outreach minded and I enjoy helping with Fall/KidzFest and organizing our Annual Diaper Dash. I love Jesus because of His unconditional love and the way He allows me to shine His light throughout our community.